Allwinner, Amlogic and Rockchip SoCs can be found in many single board computers or development boards, but contrary to processors from Texas Instruments, NXP or Atmel, there aren’t that many system-on-modules based on the low cost SoCs with companies like Pine64, Olimex, or Theobroma providing some options in that space. 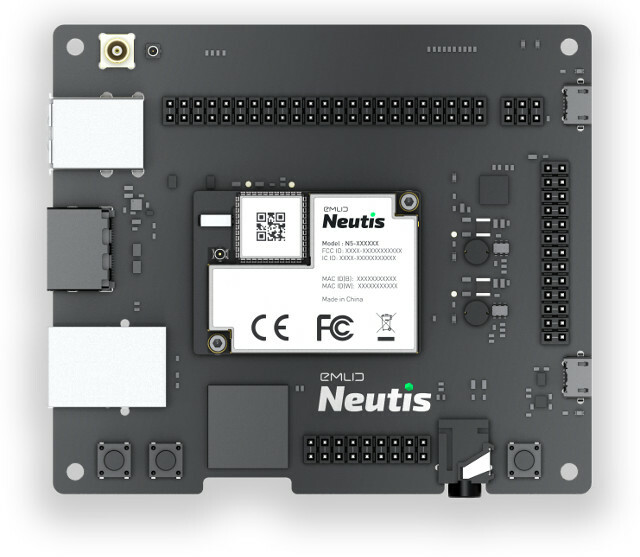 There soon will be more, as Emlid will launch Neutis N5 module based on Allwinner H5 processor in the next couple of months with the module also including WiFi and Bluetooth, beside the processor, memory, and storage. The company will provide Neutis BSP for the module based on the Yocto Project build system and mainline Linux. The rootfs can be based on Debian or a custom Linux distribution. The company explained to me that the main reason for the design is that Intel was shutting down production of Edison since their main product was based on it. While looking for an Edison alternative, they could not find anything that match their needs of a small, inexpensive, and relatively powerful wireless module, so they rolled out their own. 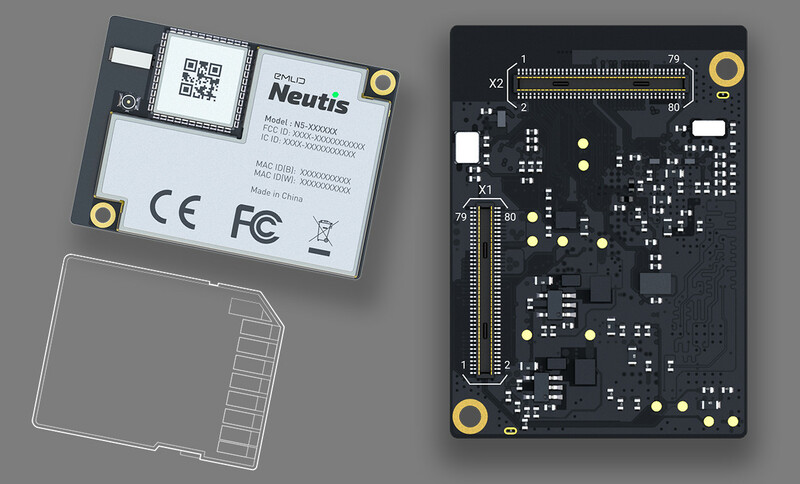 Neutis N5 module will be launched in April for $49 in single quantity (discount for volume), but no pricing details have been released for the development kit. The company promises a 10+ year life cycle for the module. You can find further information on their website, or in Emlid’s booth (3A-545) at Embedded World 2018.